The white spots on nail you notice are not caused by a calcium deficiency. These white spots in fingernails are called "leukonychia" and are very common. 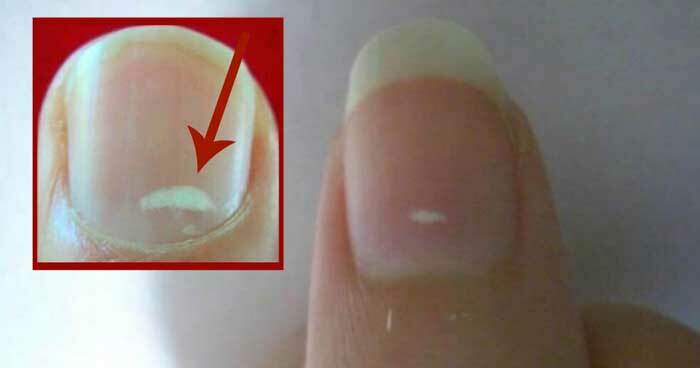 Most of the time the white spots simply are a sign of some past injury to the matrix (base) of your nails.